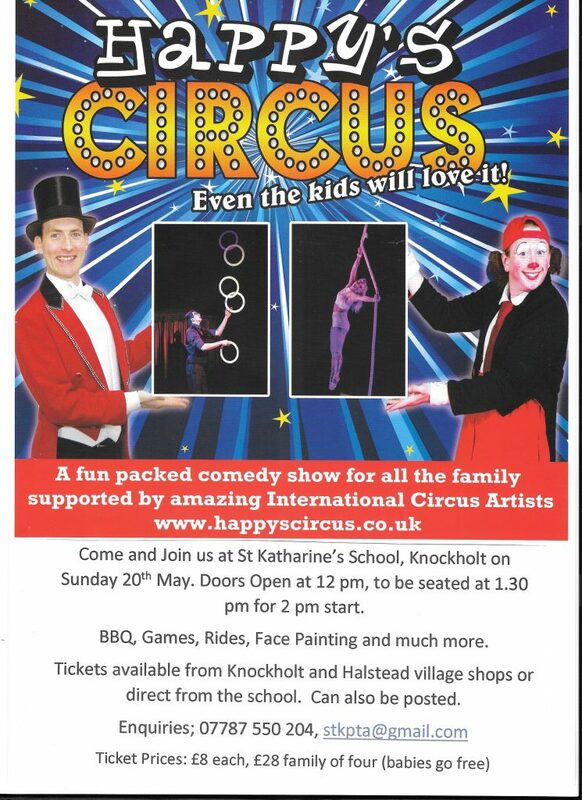 A little shout out for our friends at St Katharine’s School Knockholt, who will be welcoming the circus for a fundraising event on Sunday 20th May. A fun-packed comedy show for all the family Happy’s Circus provides great entertainment. There will also be a BBQ, Games, Rides and Face Painting. Doors open 12 noon, seats at 1.30pm for a 2pm start. 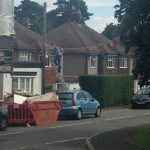 Do go along and support our local school. Tickets cost £8 each or £28 for a family of four (babies go free) and are available from Knockholt and Halstead village shops or direct from the school. For enquiries call 07787 550 204. It’s just one week until Knockstock, and the stage is ready to welcome our amazing lineup of artists. Make sure you get your ticket from the Three Horseshoes soon, before they sell out – and we can’t wait to see you next weekend! The Bake Off was a huge success! 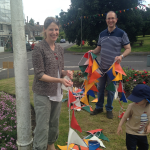 We’ve added a write up and photos of the entries here – make sure you take a look! Unfortunately, due to lack of interest we have had to cancel tonight’s supper dance. If you have bought tickets then please contact us for a full refund. Our friends at Cudham Church are hosting a Christmas Tree Festival, beginning on Friday November 27th with a special launch party that evening from 7 to 9pm with Cudham School Choir, festive singing and organ recital. Mulled wine and mince pies will be served.The church will be open for viewing the festive display of decorated trees from Saturday November 28th until Sunday December 6th. Opening times are 10am to 4pm weekends and noon until 4pm weekdays. There will be a Christingle Service on Sunday 29th November at 10.30am. All are welcome. 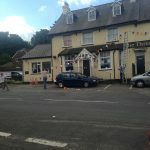 Free entry to the Festival, donations to the Friends welcome. Contact the Parish office 01959 571515 for details. If anyone would like to help with stewarding and greeting visitors during the above dates/times please let Sue Everest know on 01959 572052. 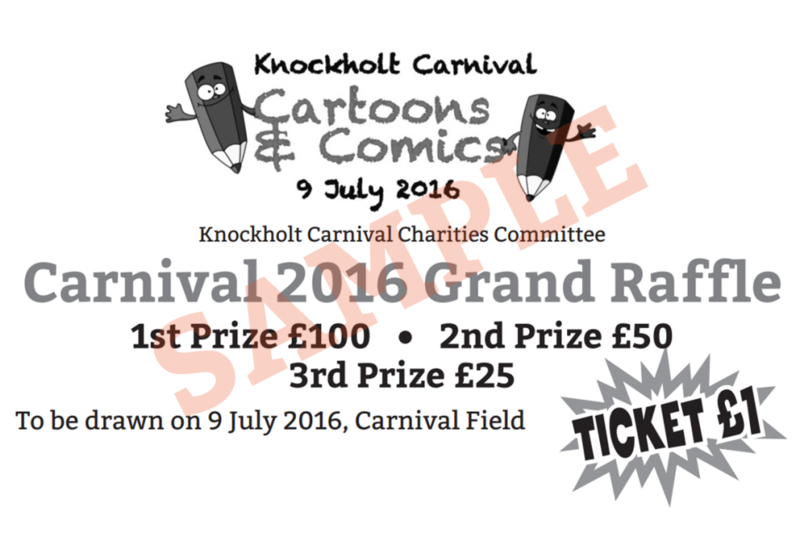 This is a little shout out for our lovely friends and supporters at the Knockholt Horticultural Society. 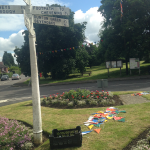 Their Open Gardens event is a real treat, providing inspiration for local gardeners and raising money for Hospice in the Weald and the new Village Hall. It is on Sunday 14th June 11am-5pm, tickets are £5 giving access to 11 wonderful gardens in Knockholt. Please come along and encourage your friends and family to do so too. Refreshments can be purchased at some gardens. If you can spare a couple of hours on the day to help as a volunteer please do contact Judith Pitman (judith.pitman@live.co.uk). They are also looking for donations of cakes to be served on the day. Please let Judith know if you can bake something delicious for them as it would be most gratefully received!